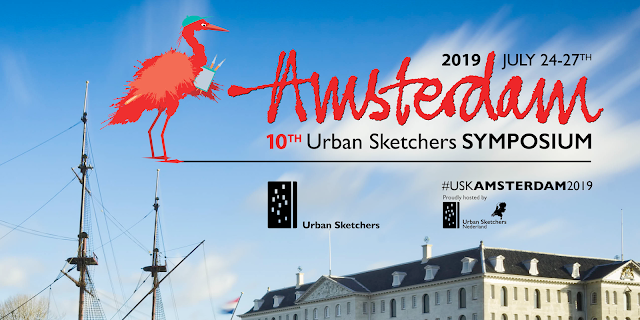 Newsletter 03-2019 | Newsletter | Kremer Pigments Inc. The main difference between gouache and watercolor is that all gouache is opaque. To achieve a higher hiding power, the gouache needs a higher viscosity and an increased layer/coat thickness. Since gouache usually contains more fillers the dry color appears lighter than the wet color. Gouache is less flexible and contain less binding medium than watercolors. Grind pigment and binding medium with a muller until a soft paste is achieved. If you grind the pigments only with Polyvinyl Alcohol (#67710) without additional water, it should be possible to achieve a thick, viscous paint with a good long-term stability. If the paint is not sufficiently opaque, it helps to add some Chalk from Champagne (#58000) and/or Titanium White (#46200). Almost all pigments are suitable for use in gouache paint. Only very coarse pigments, sands and Verdigris are not recommended. Some pigments can settle during storage. If the pigments do not mix well with the Polyvinyl Alcohol, it may help to add a small amount of 1–2 % Orotan (#78032) as a wetting agent. Since pigments vary as to the amount of binding medium they need to make a workable paint, it is always necessary to first apply the paint on a small area or to apply a test coat: If the paint shows chalking (that is the formation of fine powder on the surface of the paint film) when it is dry, it is necessary to add more binding medium. When you are ready to paint, add water as needed. The pigment is well suited for aqueous techniques such as watercolor, egg tempera or casein. The behavior in acrylic can be very different. In Disperison K 52, Primal® AC 35 or Dispersion K 498, the pigment can be worked easily. 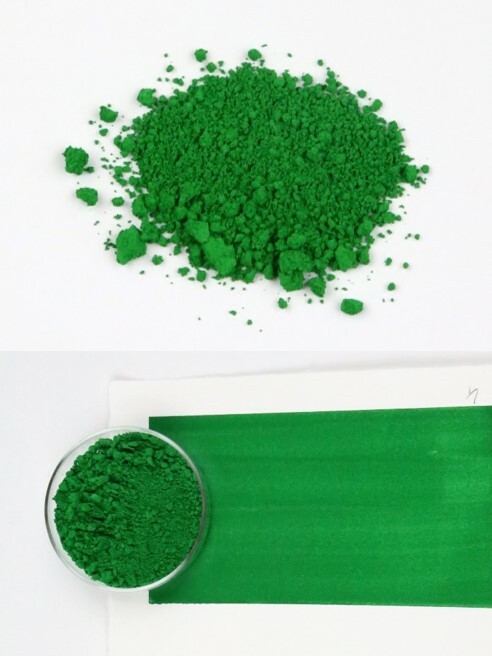 The pigment can be used in lime and silicate. Because the pigment dries very slowly the use of a siccativated oil or a linseed oil varnish is recommended. in 100 g, 500 g, 1 kg and 10 kg. The pigment is ideal for watercolor, egg tempera and casein. It is also easy to process in acrylic dispersions such as the K 9, K 52, K 498 or Primal® AC 35 dispersion. 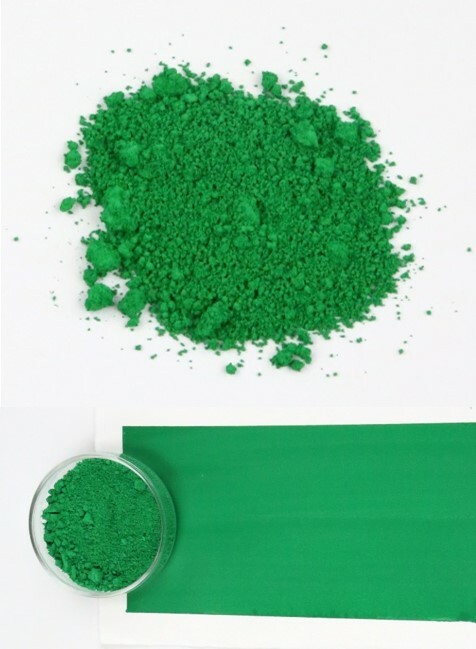 The cobalt green is lime-resistant and silicate-compatible. It disperses well in linseed oil. It is recommended to use a siccativated linseed oil, as the color has a relatively long drying time. Hair mixture of different fiber thickness for optimized elasticity and paint holding capacity. Very good shape retention. 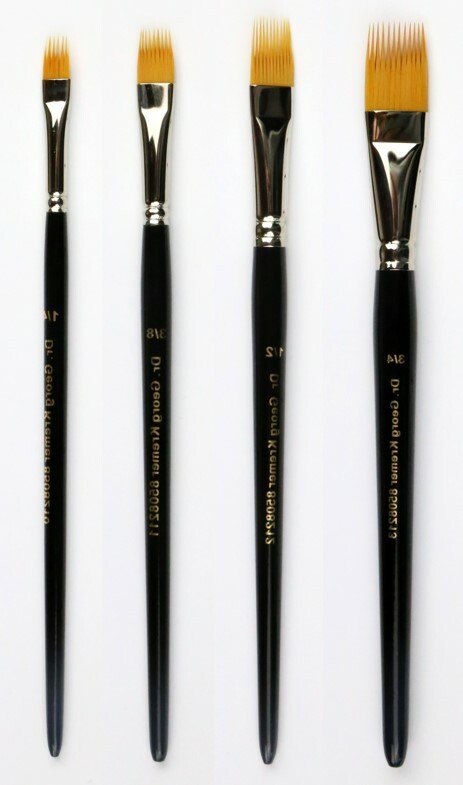 For perfect defined brush strokes e.g. grass or fur effects. Application: water color, gouache, tempera, acrylic and oil painting. Is it possible to tin wall paint with pigments? 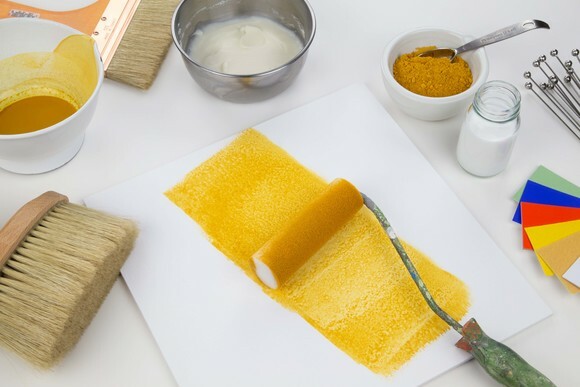 Ready-to-use wall paints already contain pigments. Generally, white pigments and fillers are contained in white wall paints. To keep the pigments on the wall, the paint also contains a binder. Which binder is included, determines the type of color (silicate, emulsion paint, etc.). Pigments and binders are in a balanced mixing ratio. When more pigment is added, the mixing ratio is no longer correct. This does not necessarily have an immediate effect on the color, but it comes to the point where the contained binder is no longer sufficient that the pigments stick on the wall and the color begins to chalk. You can try tinting the color with a small amount of pigment. Corresponding sample spreads are absolutely necessary to check whether the color still adheres. To avoid lumping it is recommended to soak the pigment in water the day before use. In addition, the pigment must be suitable for the binder contained in the wall paint. Since a white color already contains white pigments, at most pastel shades are possible. For example, a white color and a red pigment will only make a pink color, but not a red one!